A day out like no other! 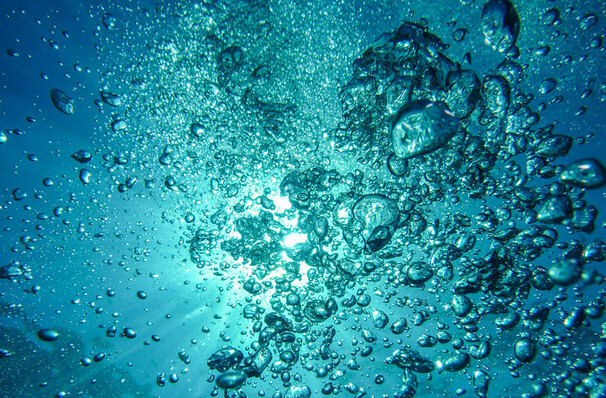 Why See The Underwater Bubble Show? Leave your cares and worries at the door as you are transported to another world in this unique family event. Along with your guide, Mr B, step out of the ordinary and into the extraordinary as the stage transforms into a multi-sensory, eye-dazzling underwater world. Mr B is just like you and me, he finds that he is too busy and too caught up in modern technology to let his mind wander and to connect to his surroundings. That is until one day he is transported the magical land of Bubblelandia where's he allowed to explore his own creativity and let his imagination run wild! Coming across, mermaids, seahorses, starfish and one huge whale, Mr B finally learns to that the best way to realise your dreams, is to wake up! 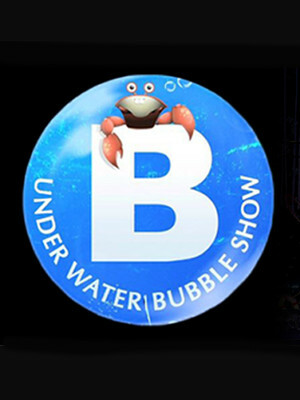 Seen The Underwater Bubble Show? Loved it? Hated it? 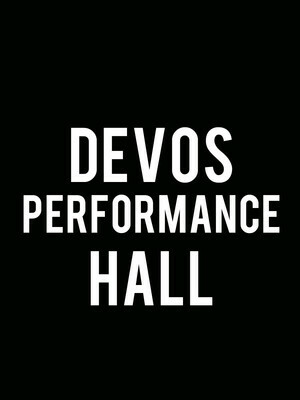 Help your fellow Appleton Theater visitors by leaving the first review! Sound good to you? Share this page on social media and let your friends know about The Underwater Bubble Show at Thrivent Financial Hall. Please note: The term Thrivent Financial Hall and/or The Underwater Bubble Show as well as all associated graphics, logos, and/or other trademarks, tradenames or copyrights are the property of the Thrivent Financial Hall and/or The Underwater Bubble Show and are used herein for factual descriptive purposes only. We are in no way associated with or authorized by the Thrivent Financial Hall and/or The Underwater Bubble Show and neither that entity nor any of its affiliates have licensed or endorsed us to sell tickets, goods and or services in conjunction with their events.